The U.S. Department of Transportation will be sending more than $18 million in grant money to Mississippi. It's part of a nationwide program geared toward improving transportation infrastructure. U.S. Department of Transportation Secretary Anthony Foxx believes the country needs to improve its infrastructure. "It tells us that every state in this nation has a to do list. Every community in this nation has a to do list. They want to repair their crumbling roads, bridges, rail lines and transit systems. They want to provide the services that modern families want. They want to put people to work. They want to bring good jobs to their cities and towns." said Foxx. 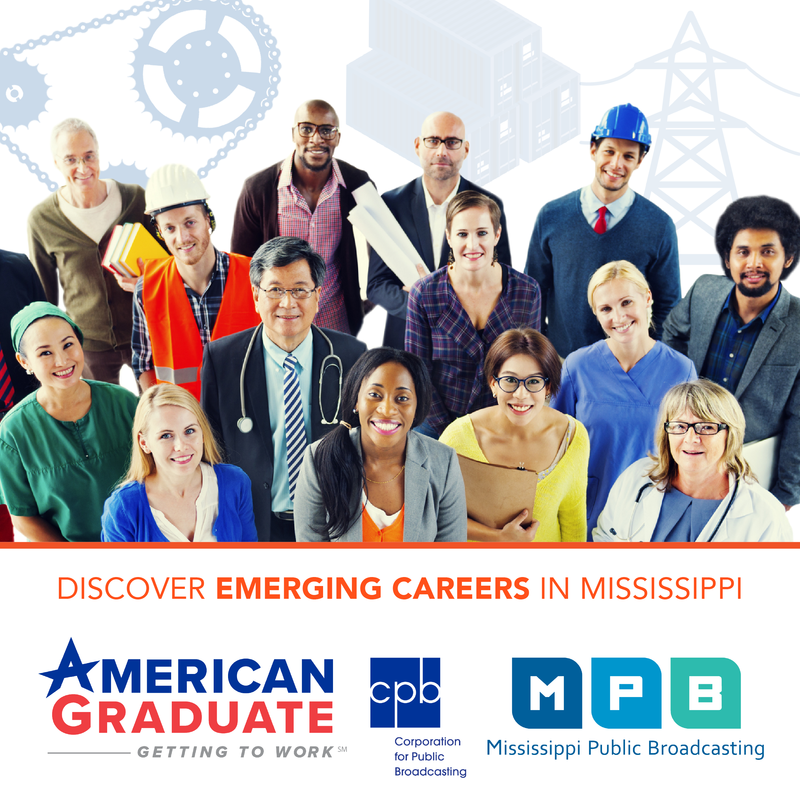 That's why the department's Transportation Investment Generating Economic Recovery program, or TIGER, will be granting Mississippi with more than 18 million dollars. The money will be used to finance two projects. The largest chunk of money, 14 million dollars, will go to the Jackson County Port Authority. It will be used to create a more efficient rail connection to the port by moving the railcar interchange out of downtown Pascagoula. Port Director, Mark McAndrews said the railcar interchanges' current location has been troublesome. 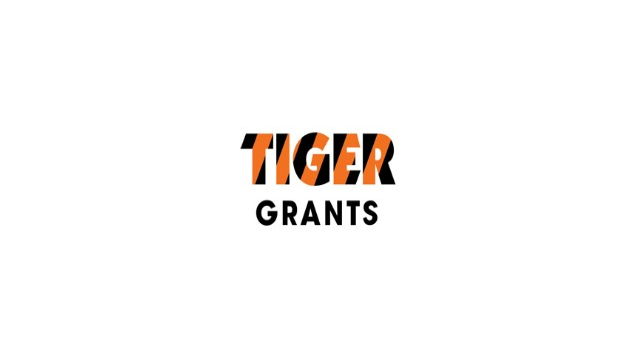 The other project getting grant money from TIGER is to repair and improve the Interstate 20 bridge over the Mississippi River. Mississippi Department of Transportation spokesman Steven Foote said that among some the repairs the bride will be getting a new underwater Doppler radar that will alert boats to changes in water current and depth. "This helps track the underwater currents on the river. So, this information will be transmitted, and uh we'll be able to navigate the ship captains around and through these bridges." said Foote. In all, 37 states will be receiving $474 million to update, repair, and create infrastructure around the country.